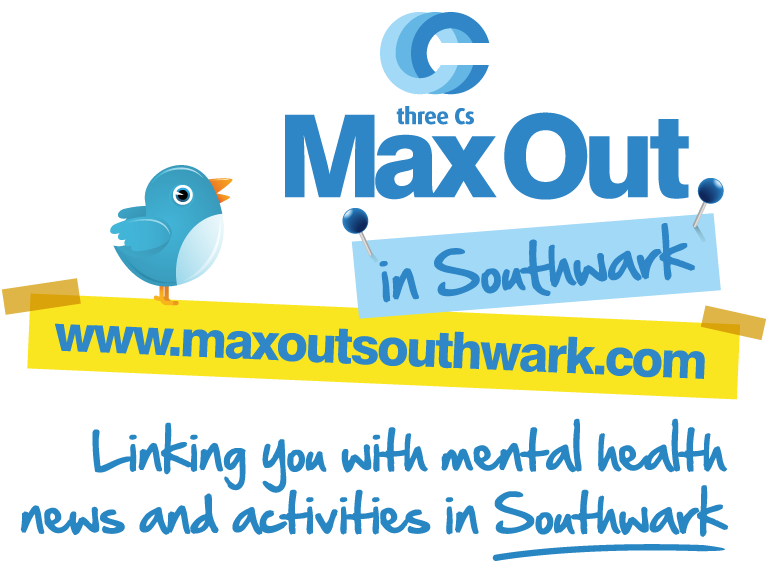 MaxOut in Southwark is an app based on an idea by Max Pozzoni, former job coach, and developed in-house linking people to mental health news and activities in Southwark. 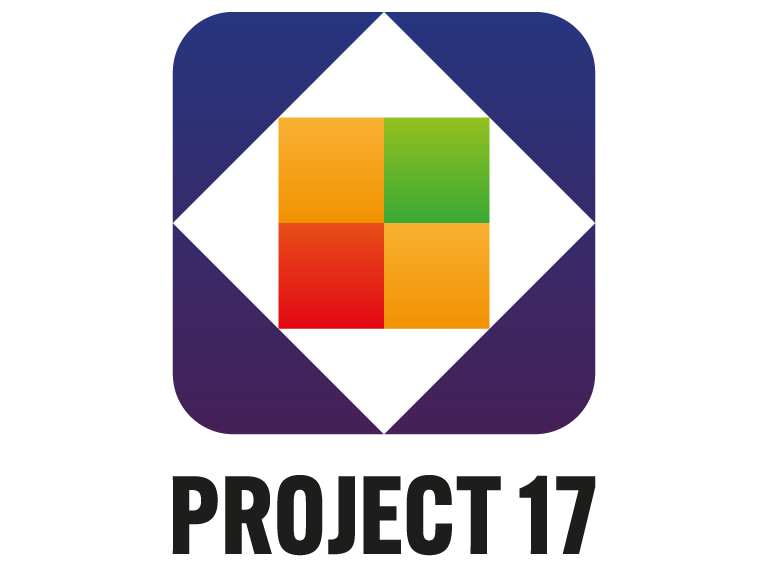 Project 17 is a model and approach to restoring human value in systems, reducing waste and releasing time for support. 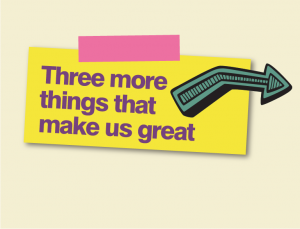 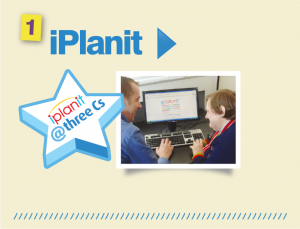 Invented by CEO Jo Clare, it has been successfully tried and tested at Three Cs and is resulting in measurable time-saving improvements in processes and paper work. 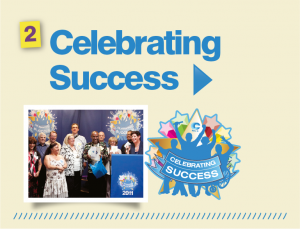 Three Seeds is a project in development linking enterprise, employment and empowerment to provide learning and work opportunities to people with learning disabilities, autism and/or mental health challenges.